At JD Evans and Co, we take our strong background in structural engineering and combine this with our passion for great building design. We understand that homes need to be pleasing to the eye, but they also need to be sympathetic and responsive to the flow of family life. It’s for this reason that we take both of these ingredients and combine them with designs that enhance the environmental aspects of an existing building or site, to achieve the best possible outcomes for our clients. Our philosophy is simple. Beautiful, practical designs that fit within your budget. Full Home Designs to the Smallest of Renovations. 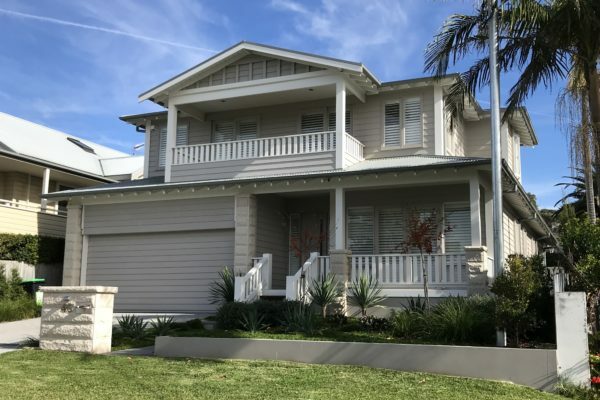 Most of Our Designs Have Been Specifically Created for the Northern Beaches. Designs That Work Without Breaking Your Budget. 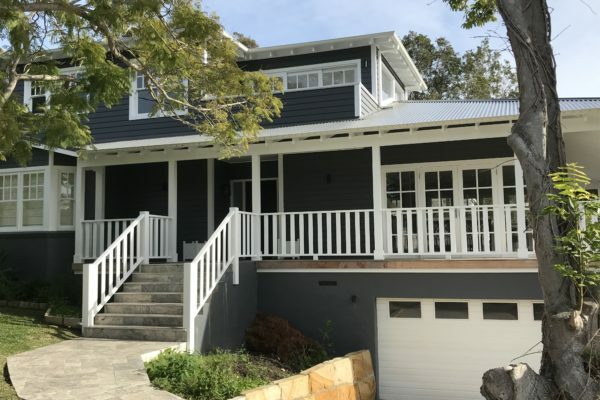 Going through the Building/Renovation process for the first time, we were initially recommended John’s details by a local Northern Beaches Builder. Partnering with an experienced draftsman who could take our vision and turn it into clear and concise plans was important to us, and we were not disappointed. John was not shy to offer his opinion or question our suggestions to ensure we achieved a seamless / efficient flow through our home. Understanding our family dynamic and the drive behind our decisions featured strongly in the initial fact finding, with multiple home visits to ensure we were all on the same page. John supported us through a complicated DA process, and was able to work with us and the Council to find a compromise that resulted in successful DA approval. Thanks to John, we have a Floor Plan and Design that we are very excited to see come to fruition. I am now a retired builder with in excess of 40 years experience. 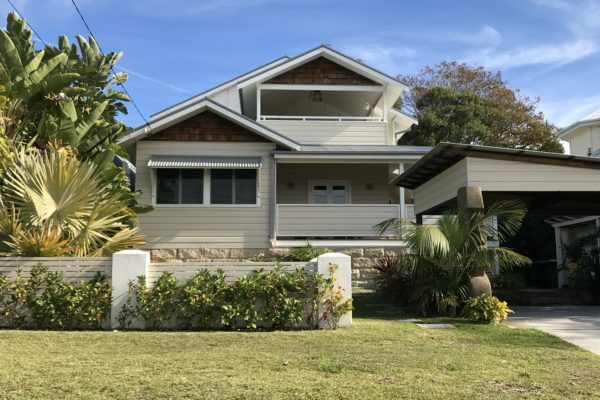 I have know John for a short time and the circumstances of our meeting are that my daughter and her husband purchased a block of land in Grandview Drive, Newport.The block had design issues and constraints that needed to be overcome. 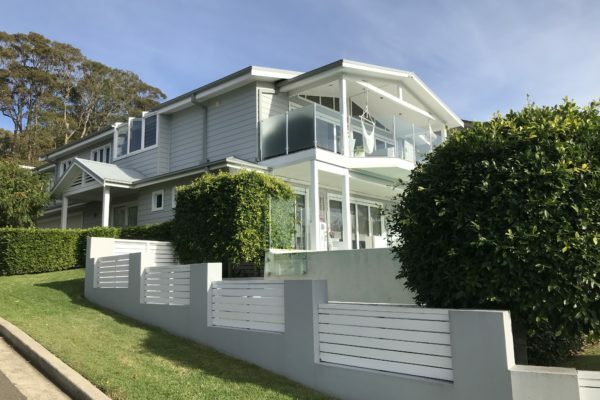 My architect who I have used for 15 years believed that due to the constraints by Council and the slope of the block, no economical four bedroom design could be achieved. John was recommended to me as a local designer that a had a long term relationship with the Council. 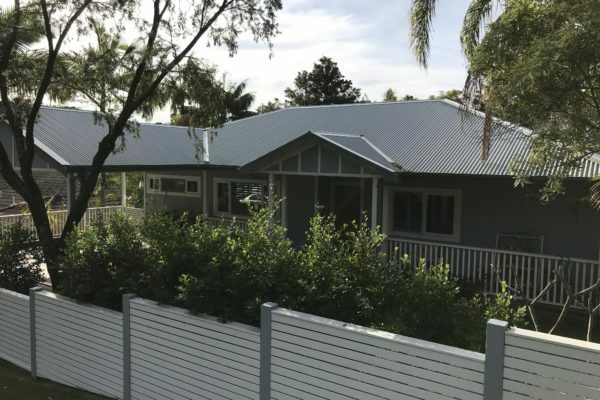 We met when John visited the block on the none and only occasion, he quickly came up with a concept that was within our criteria and after several alterations to the design that became necessary after consultations with the neighbours we had a full submission for Council. 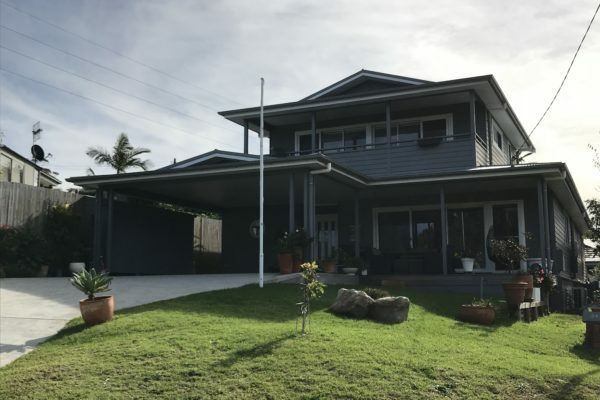 His submission included all Council requirements including environment impact statement, landscaping concepts, shadow diagrams and then liaising with the Council during their deliberations. Only regret I have is that I met John at the end of my career. I have known John Evans personally for over 35 years. Professionally we have worked together on many projects together over the last 25 years through the family building company C.T. Elliott & Sons and this continues still today. John is easy to talk to and understands the local environment. Many a time I have sent a client John’s way to have either a brand new house drawn up or a project as small as a deck. They have thanked me for sending them to John and have come away happy with the outcome. Things have changed in the building industry and now we are seeing a lot more back yard cabins or Granny flats being built. John again has been very helpful on several occasions with his knowledge of the planning rules and regulations. This has resulted in some very happy clients. I have no hesitation in recommending John Evans & Company for the services they provide. © J D Evans & Co 2019. Theme designed by CPOThemes.